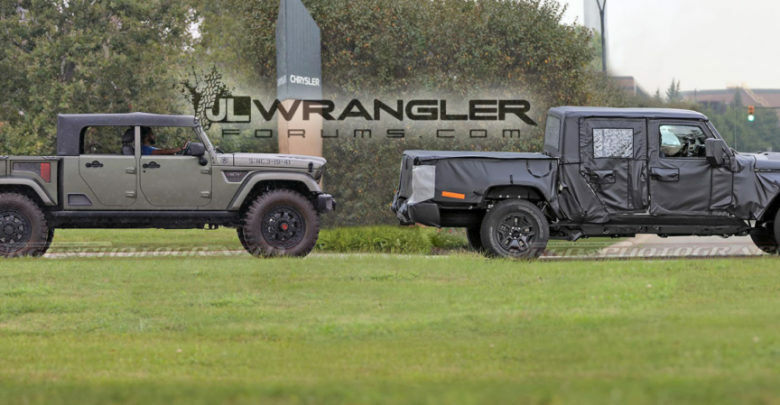 It’s been photographed before and even caught on video parked in an FCA facility, but here is our first video of the 2020 Jeep Scrambler Pickup (JT Wrangler) out testing on public roads. 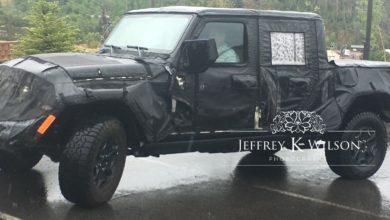 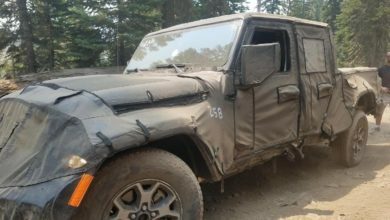 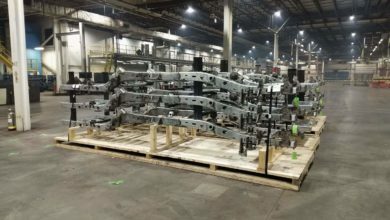 The video provides the clearest look yet at the upcoming JT Scrambler Pickup, which although still fully camouflaged shows the truck driving in both wet and dry road conditions and testing its suspension and ride quality on rumble strips. 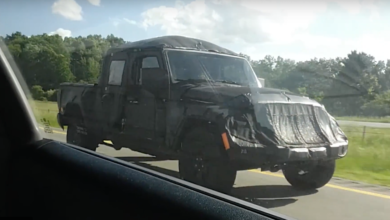 We also captured photos of the JT giving us an impromptu comparison with the Jeep Crew Chief Concept truck which was caught testing on the same road used by the prototype in the video. 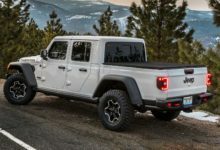 Check out the first 2020 Jeep Scrambler Pickup (JT Wrangler) video inside.